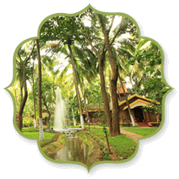 Touted as the Kairali’s primary retreat package, Preventive and Regenerative Treatment offers the ultimate benefits of tralatitious Ayurveda. Meant for all, the treatment includes series of bonafide Ayurvedic therapies to heal your doshas so as to regain the perfect well-being and body equation. 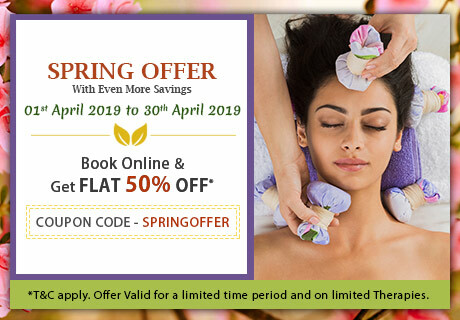 Lauded as the most compelling natural and preventive way of medicine, the treatment will aid you escape unforeseen ailments, while rejuvenating and restoring the natural health and body, and enhancing longevity. Following the legacy and knowledge of our ancient scriptures, you will get to experience Abhyangam daily as recommended by the Ayurvedic experts at the centre. A complete curative conditioning procedure will be undergone and various other curative therapies will be experienced that will be directed towards making the body constructive, formative, tenacious and agile. You will have to adhere to the diet as prescribed by the experts at the centre, which will be strictly vegetarian. 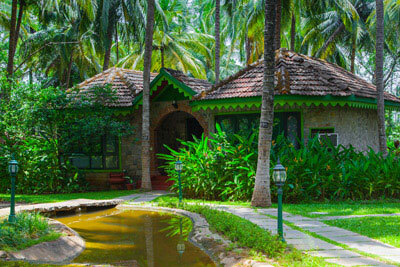 A mesmerizing merger of Yoga and Meditation will further enhance your experience in the tranquillity of Western Ghats. Feel the detachment from the outer world and meet your inner-self at the luxurious healing village, where you will be assigned rooms as per your zodiac. Built as per Vaastu Shastra, the ambience of the rooms will add on the recuperative and effervescent aspect of the property making, your stay fulfilling. 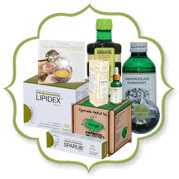 The package can be opted from minimum 3 days to maximum 28 days. Conforming to the core health principle of Ayurveda, it is best to opt for a minimum of 7 days package. One Ayurvedic Abhyangam Therapy Per Person daily with Steam Bath. 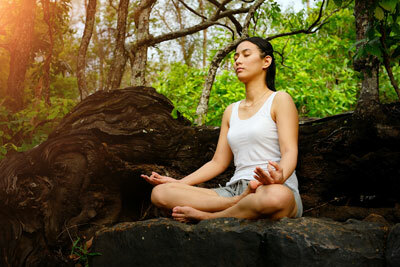 Rejuvenate your mind, body and soul through Ayurveda. Ayurvedic therapies ensure complete health. Ayurvedic massages boost your immunity. 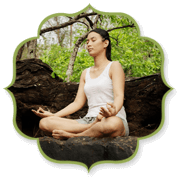 Ayurvedic regenerative therapies for a healthy life.